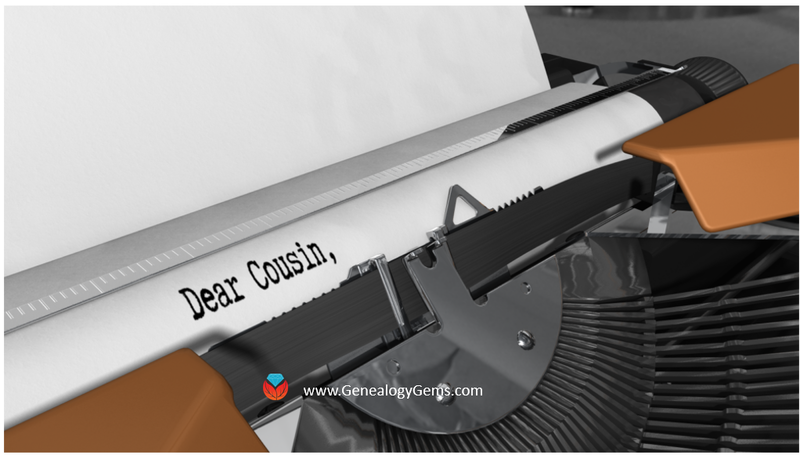 Genealogy Gems for Societies is a premium video webinar subscription service just for genealogical societies and groups (such as libraries). 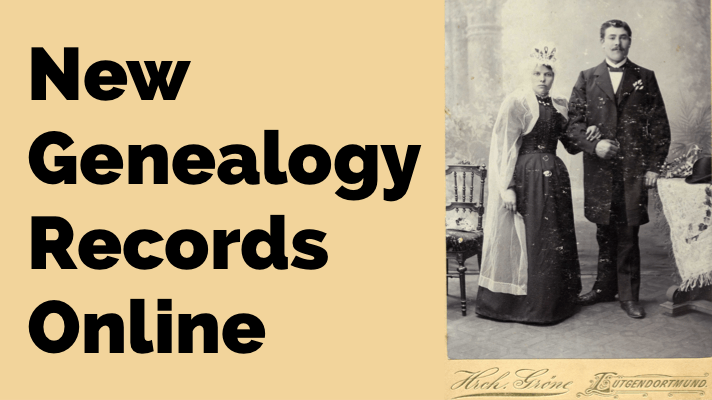 Learn more or sign up for Genealogy Gems for Societies by clicking here. To preview or present a video, click on a category tile below to reveal available video classes. 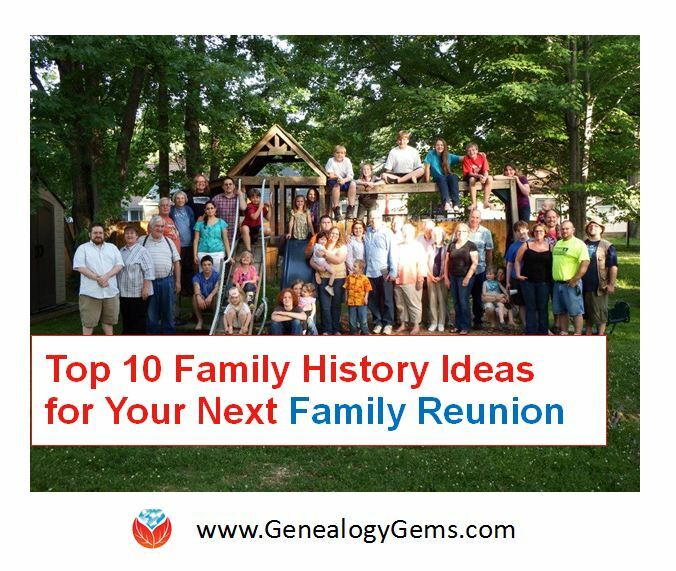 To download a complete list of all videos and lengths, please CLICK HERE.